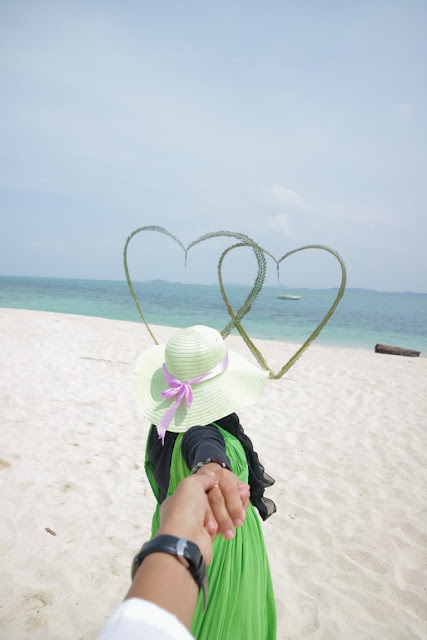 Maybe many people don't know, that among the many islands in the waters of Bintan Indonesia there is one small island that has the beauty of an amazingly beautiful beach, a small island with white sand called Pangkil Island. 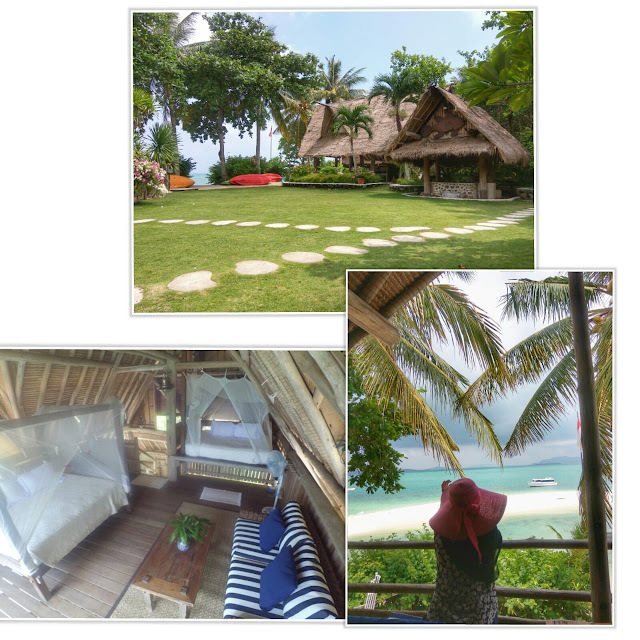 Pangkil Island is a beautiful island that can be rented for various events such as office events, wedding receptions, birthdays or just for a holiday with family. 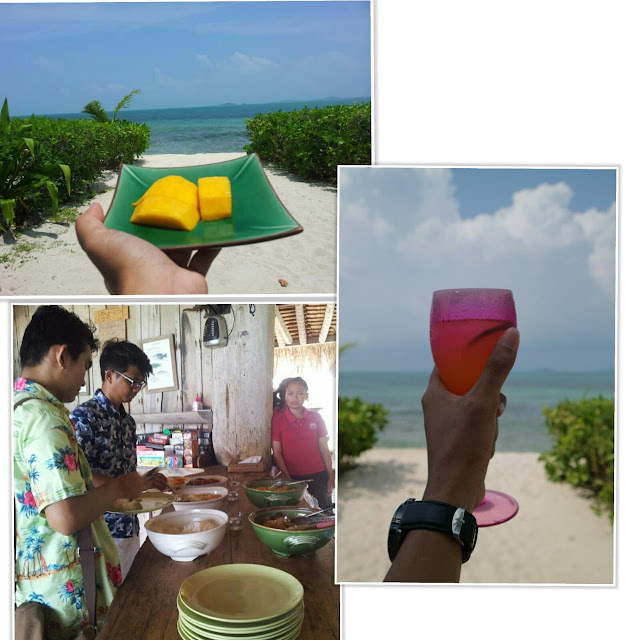 And I am sure that the beauty of Pangkil island will make you fall in love at first sight, and when you have rented Pangkil island, it is only you who are on this island, accompanied by very friendly staff and ready to help you with all the needs you need there. When guests arrive on the island, some staff will you giving a fresh welcome drink. 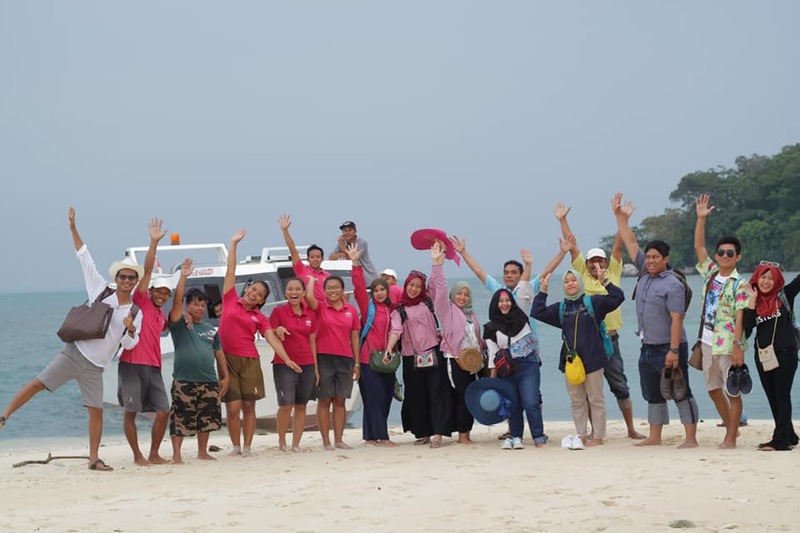 Their friendly smiles and greetings are the main points that give the impression that Pangkil Island is worth visiting. 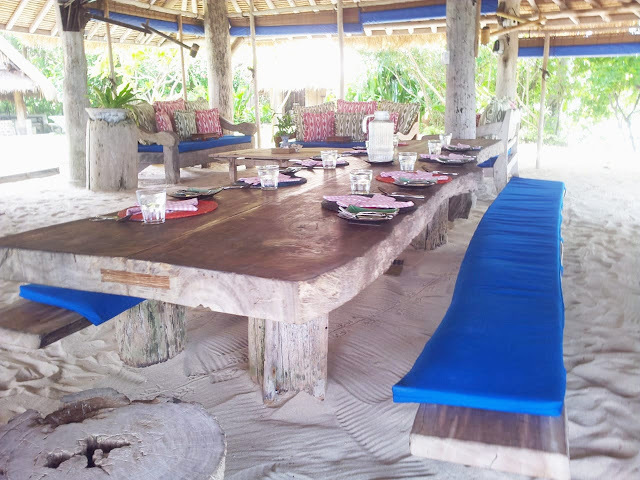 After that the staff will invite guests to go to the Main House and start introducing Pangkil Island area. When the first guest arrives, guests will be taken to the main house, where the main house is used as a dining area, a bar and a place to relax. There are several wooden buildings built like stilt houses, where each of these buildings has several beds that are equipped with mosquito nets and mattresses that are very soft. This type of stage house also has various types, such as Palace 1 which has 2 beds, sofa and a sea view that is visible from behind a thick palm tree. 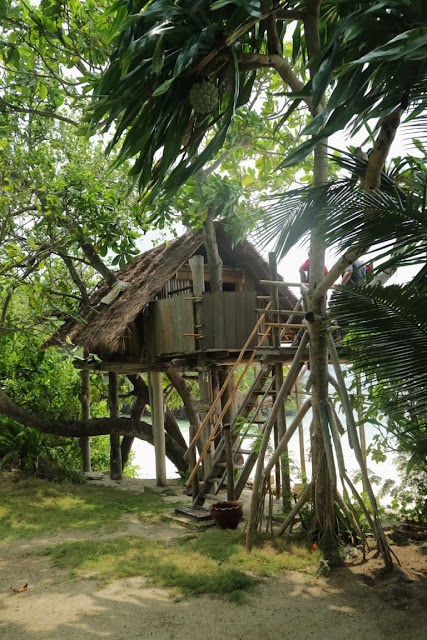 Tree house are provide right in front of the sea, there are 2 chairs provided for relaxing and a bed for two people complete with mosquito nets, so guests stay safe from insect bites. 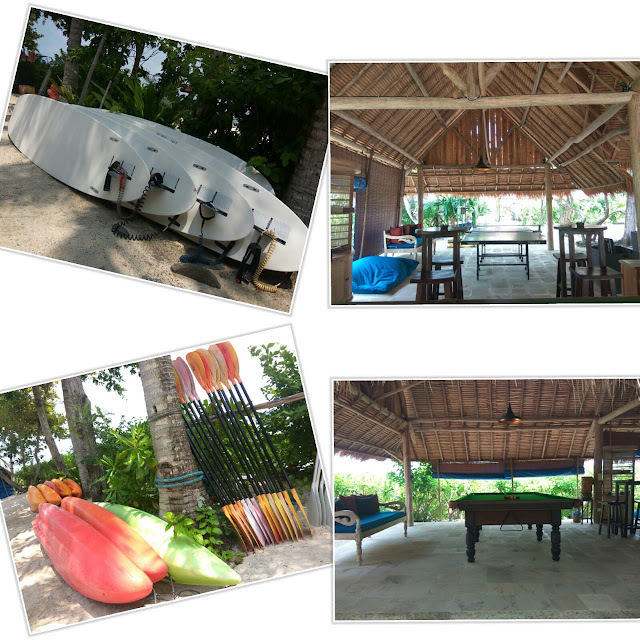 For guests who are happy with water sports, the Team Pangkil Island has provided this water sport vehicle and guests can play on the beach Pangkil with a very beautifull sea view. Not far from the Big House, there is a field than can be used by guests to play volleyball, where the ring and ball are provided by the team pangkil, so guests can just play. likewise the billiard table and tennis are also there. The guests have meals three times a day namely breakfast, lunch and dinner plus afternoon tea and snacks. 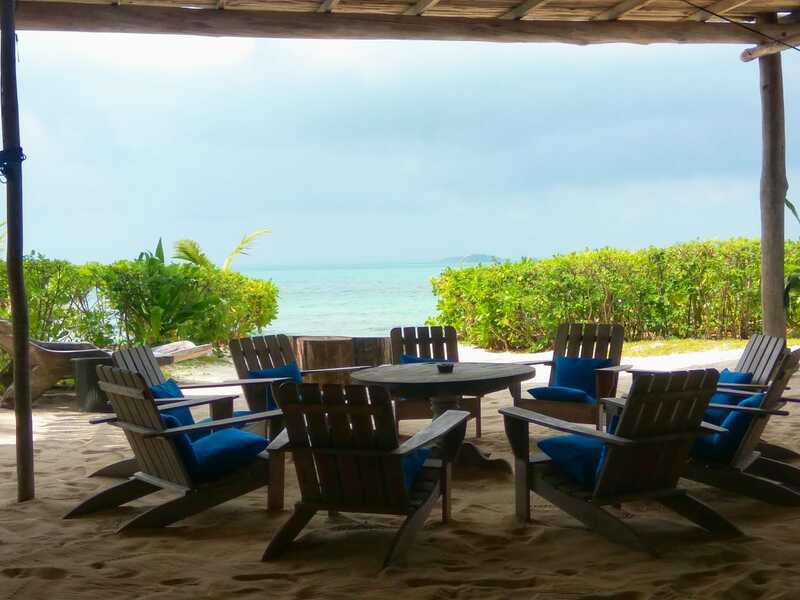 Because Pangkil Island is in the sea of Bintan, which is famous for its seafood, the menu provides also come from fresh seafood, such as shrimp, cuttlefish, fish and fresh vegetables. But the dish can also be adjusted to the tastes of guests, whether at that time you want an archipelago menu or want a western menu. 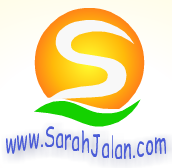 If you are from Tanjungpinang City, the driver will pick up guest from the designated place. 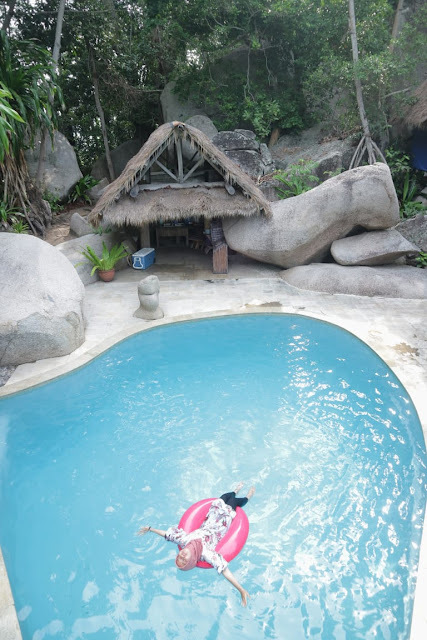 If the guests from outside the city of Tanjungpinang, guests will be picked up at the Raja Haji Fisabillah airport or the port of Sri Bintan Pura, the length of the journey taken from Tanjungpinang to thepier about 1 hour by road, then proceed with a speed boat trip about 20 minutes to the Island Pangkil. Jadi Pangkil Island ini semacam resor ya, kak. Outing kantornya asyik banget! 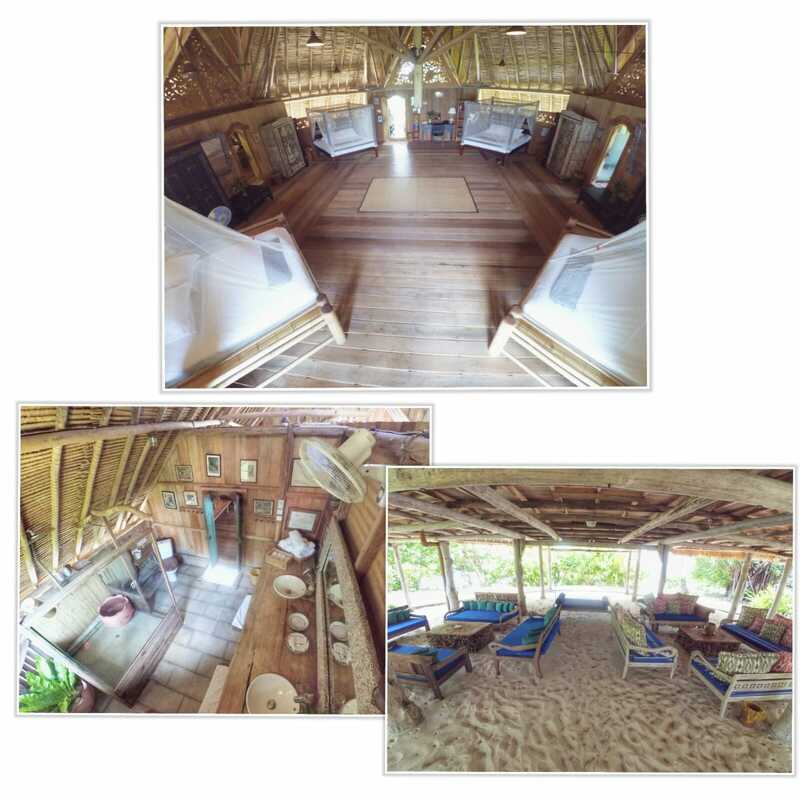 Pulau Pangkil kelihatan sudah dikelola dengan baik, jadi semacam resort dan hanya dapat dikunjungi tertentu yang bermalam disana. Suka dengan setting area Merifield Housenya. When else can you become James Bond who has a private island, right?. Only here we can feel that sensation, Pangkil Island Resort. Dream vacation. 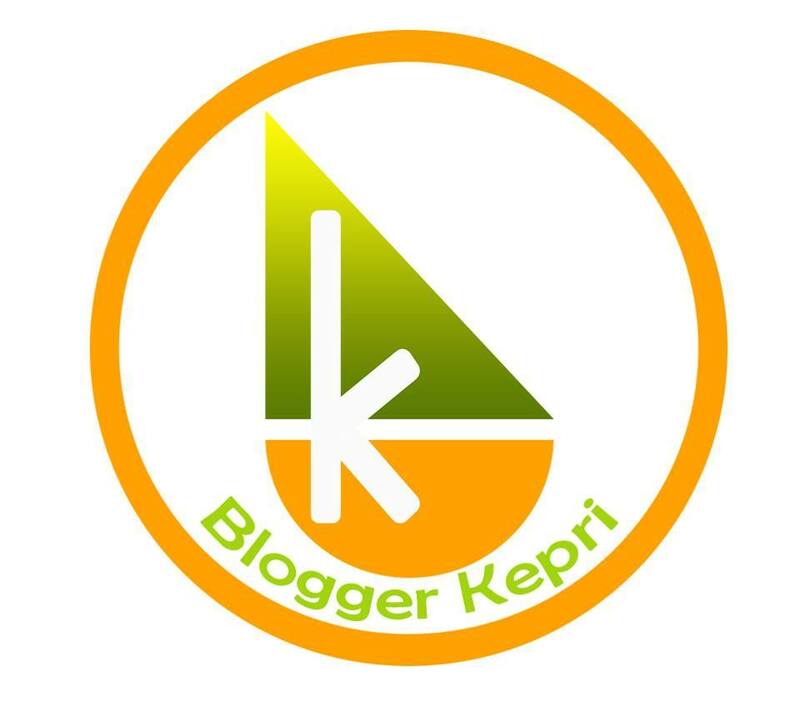 Keren banget pulaunya ini kak, semua bangunan terbuat dari kayu dan hanya satu grup yang bisa sewa pulau ini dalam sekali waktu. 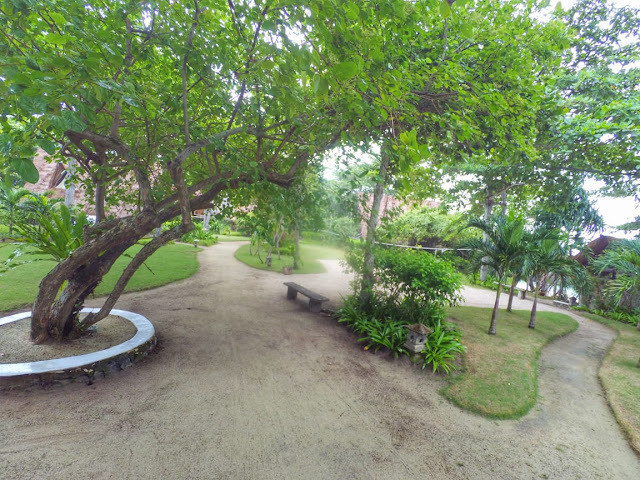 liburan impian pokonya ini mah. keren banget emank pulaunya ini. pas kesini serasa gak mau pulang. tenang banget, nyaman.